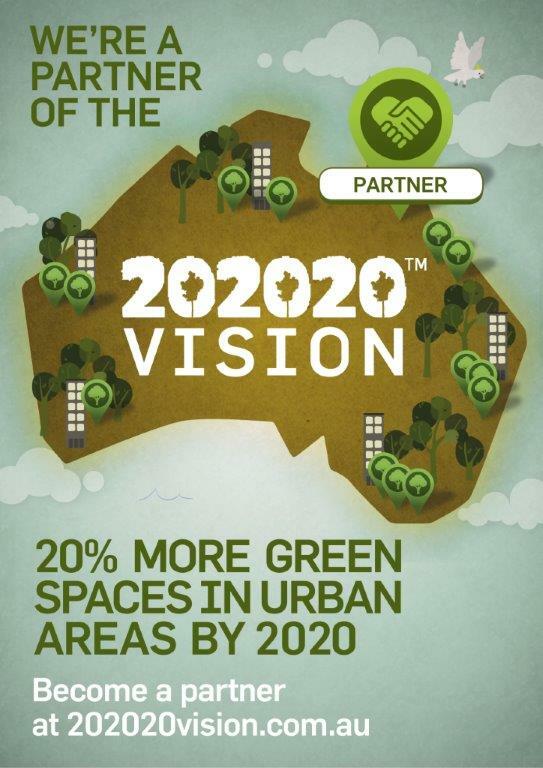 Does your garden need an upgrade? Let us help you uncover your garden’s potential. Whether you want to reinvigorate your current garden or go through a complete garden renovation, our team of designers, architects and builders at Northshore Landscape Construction can help you create and construct your dream space. We can help you enhance the look of your home and increase the value of your property by transforming your garden into a livable outdoor space. Our garden designer in Perth can show you how to maximize your living area with an innovative design that allows you to entertain or relax in your backyard. Here at Northshore Landscape Construction, we believe that creative design, carefully chosen foliage and materials are key to creating a beautiful garden. Whether you want to create the perfect garden for entertaining or your own private retreat, our expert designers can help you create a space that combines function and aesthetics. 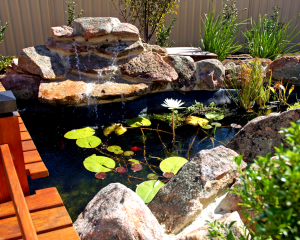 Let our garden designer in Perth elevate the aesthetic of your front yard with a garden makeover. Transform your front yard with minimal hassle, we offer our design and landscaping expertise to deliver complete garden renovations in Perth. Our qualified horticulturist can recommend the best plant material to create a sustainable garden design best suited to Perth’s climate. Our skilled team will work closely with you, from start to finish on your garden makeover, to create an inspiring garden design in Perth, click here to contact us.